"BEST CUSTOMER SERVICE IN ELECTRICAL CONTRACTING"
We are a full-service electrical contracting company serving the Greater South Florida region since 1982. We specialize in commercial, residential and industrial properties. We have helped hundreds of home owners, small businesses and major corporations with repairs and maintenance, new construction, energy conservation, remodeling, lighting and security systems, troubleshooting and installation, design-build solutions, project management and much more. 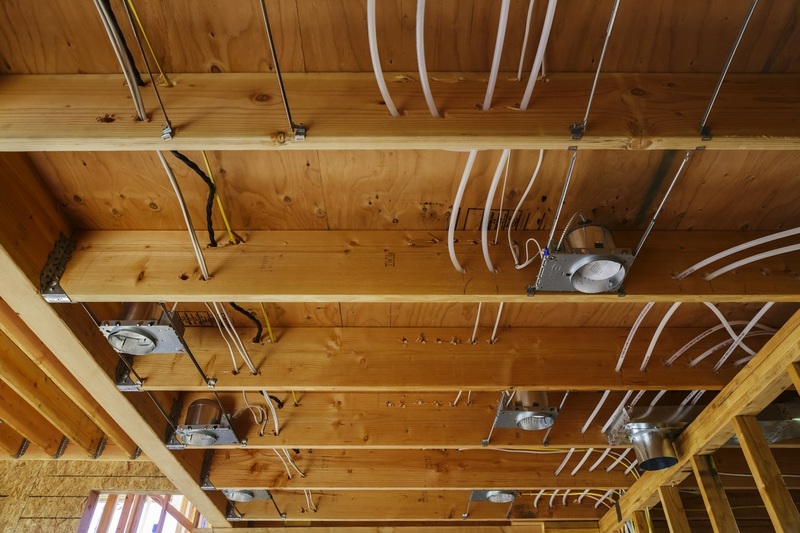 With over 30 years of experience, Wally Nassif Electrical Contracting Service is committed to providing the best and highest quality code compliant electrical installation, maintaining the best and highest workmanship in the industry, continuing our cost competitiveness and increasing our repeat customers. We are committed to the fulfillment of our core values of integrity, dedication, loyalty and safety in all aspects of our work. We know it takes great employees working as a team to carry out these values to our clients. 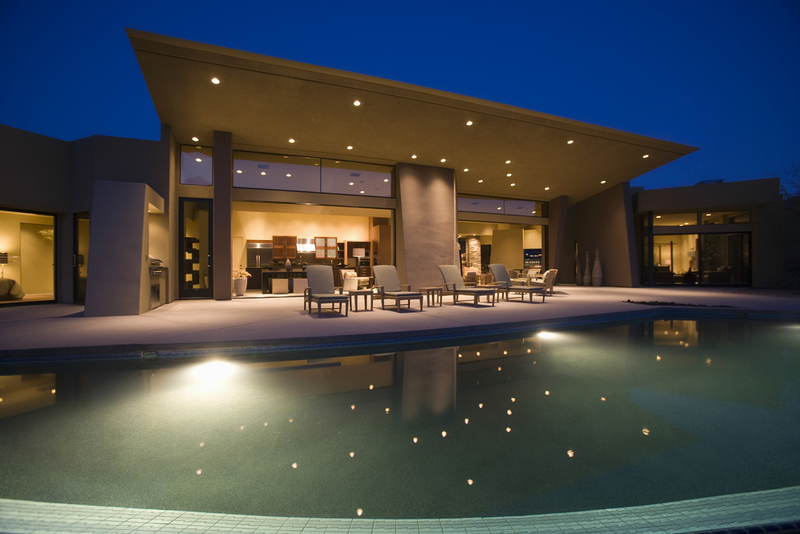 We offer the best suggestions to make your project more cost-efficient, and get it done to fit your schedule. Give us a call today. Let's get to work on your project. Wally has been in the construction industry for over 35 years and served as a former Electrical Inspector for the City of West Palm Beach in the Department of Development Services, and dedicated time to educating other electricians as an Electrical Instructor for forth-year journeymen Apprenticeship Program. He established his business in 1982 as a Licensed Electrical Contractor and provided his services to hundreds of clients ranging from small and luxury home owners, commercial establishments, industrial factories, petroleum stations, restaurants and hospitality establishments, sport and athletic clubs, medical facilities, banks and offices, community living centers to many more. He has received numerous letters of outstanding achievements and recommendations from general contractors and businesses throughout South Florida. Wally Nassif was awarded for Best Customer Service by the Associated General Contractors of America. Wally enjoys dedicating his expertise whenever needed. 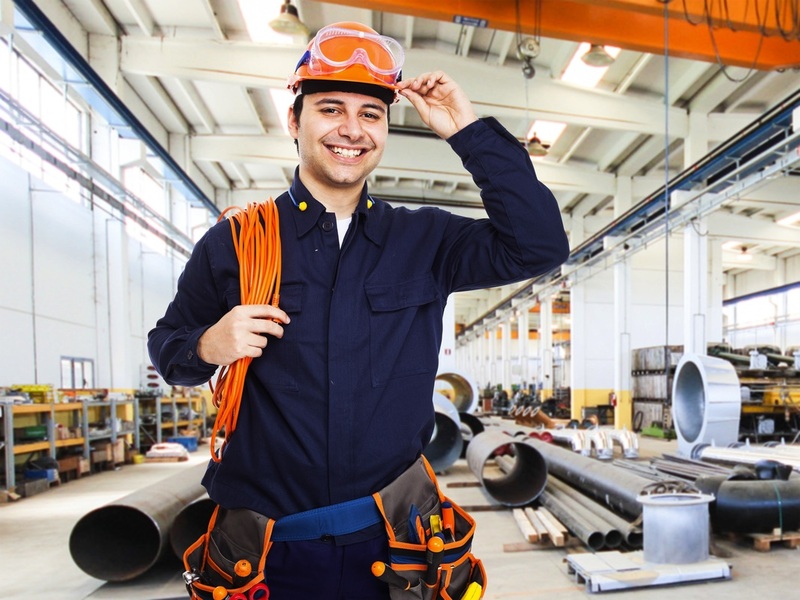 We can take care of any job you have, whether it’s long-term maintenance of your office building, replacing old wiring with a new system, or making sure task-critical electrical equipment is running. 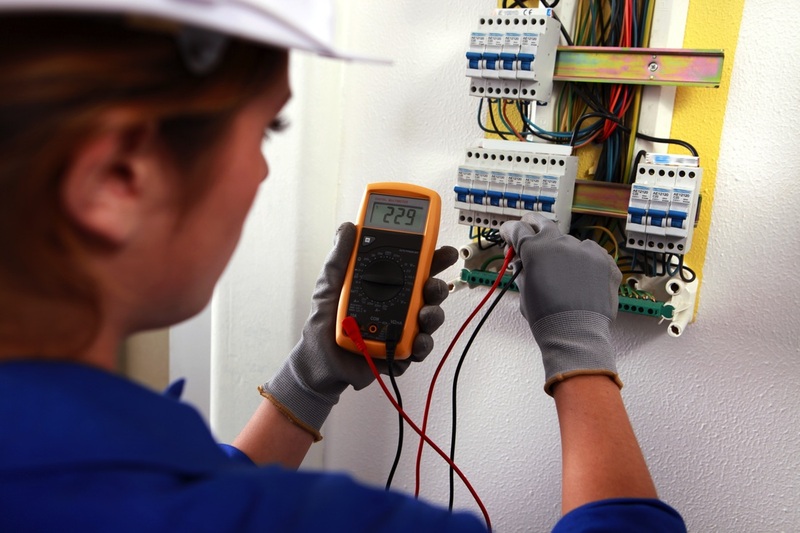 Our experienced and highly trained staff can install and maintain your electrical systems to minimize unscheduled shut downs and equipment failure. NEC Code Compliance (The National Electrical Code) is a model electrical code devised and published by the National Fire Protection Association, an insurance industry group. Faulty electrical systems are dangerous. 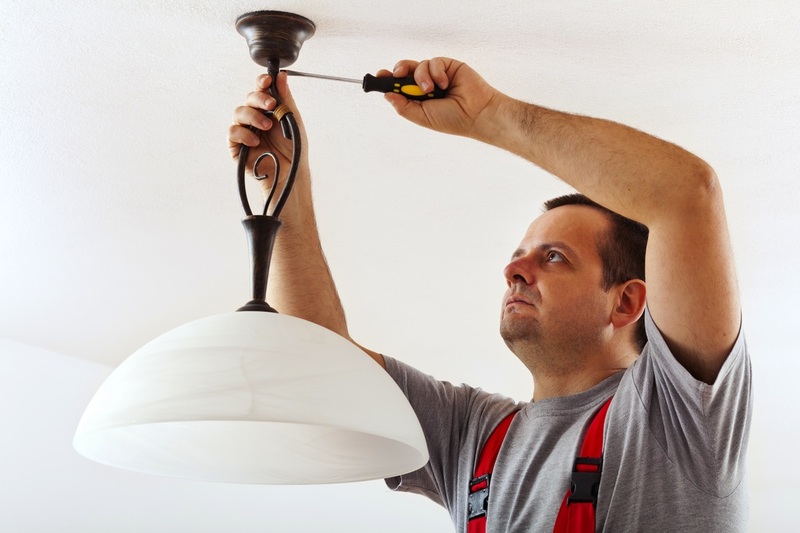 We can fix switches, outlets and lighting. 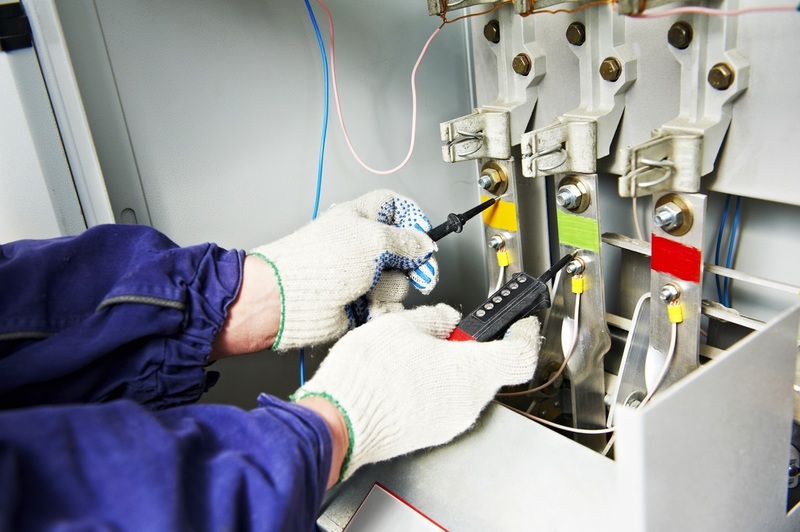 In addition, we can troubleshoot your system, and locate where shorts, arcs and sparks problems are occurring. 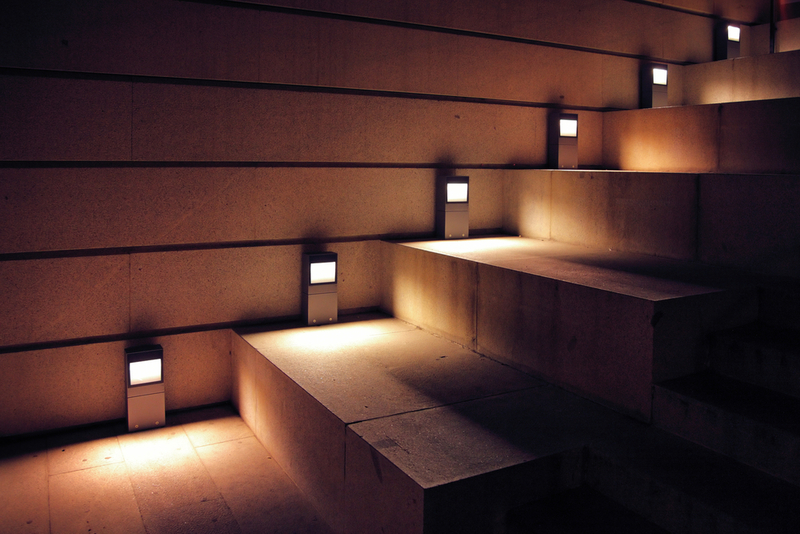 Whether you need decorative garden/landscape lighting and effects, or increased security, we can take care of all your outdoor electrical needs, including the installation of underground wiring. We provide remote controlled gate and garage door access. 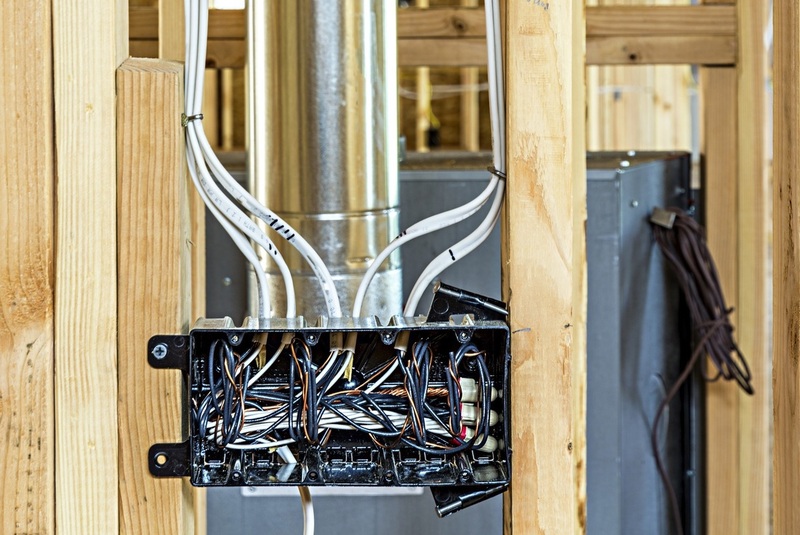 If your house is still working with fuses, or if your circuit breakers keep tripping, we can install a more robust system, with a new breaker panel and overload correction to meet new and local implemented codes.